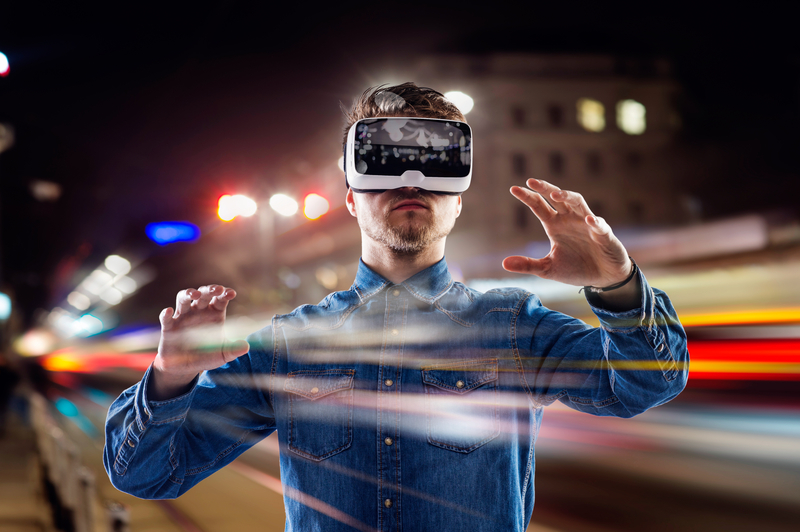 Since the technology’s inception, virtual reality (VR) has been seen as a final frontier in the journey towards the full virtualization of the human experience. However, while VR technology has been with us for decades, its past capacities have been limited. Recently, virtual reality has seen a resurgence in cultural relevance as improved applications of the technology continue to develop at an increasingly formidable pace. But what exactly does that mean for society? Here are a few very practical applications of augmented reality in the healthcare industry that prove we are already living in a virtual world. Telemedicine is a term used to describe the application of clinical healthcare to patients using telecommunication hardware and software to deliver long-distance medical care. According to this article by MarketWatch, the global telemedicine industry is expected to reach a valuation of USD 56.73 billion by 2023. Rising demand for self-care options and the advent of virtual medicine are both cited as strong drivers of global demand for telemedicine and associated technologies. Through this innovative VR program, patients are able to intimately communicate with their doctor over long distances. Even rehab programs are using telemedicine to make recovery more accessible. This is an invaluable application of VR as it simulates the therapeutic benefits of face-to-face interactions between addicts and their caretakers. Orthopedic surgeons are using VR to train for the real thing thanks to a recently launched program by Johnson and Johnson. The virtual training focuses on total knee replacement and hip fracture treatment. The program is scheduled to expand to other surgeries, with the intended goal of improving clinical outcomes for patients. Is there a more practical application of virtual technology than the medical usage of VR to treat patients? While we have not yet reached the idealistic milestones of full-on virtual lifestyles and virtual environments, we have integrated VR into the real world in shockingly practical fashion. The medical applications of VR tech discussed in this article suggest that virtual technologies are being applied in surprising ways. Make no mistake, in the most real-world sense, we ARE already living in virtual reality.